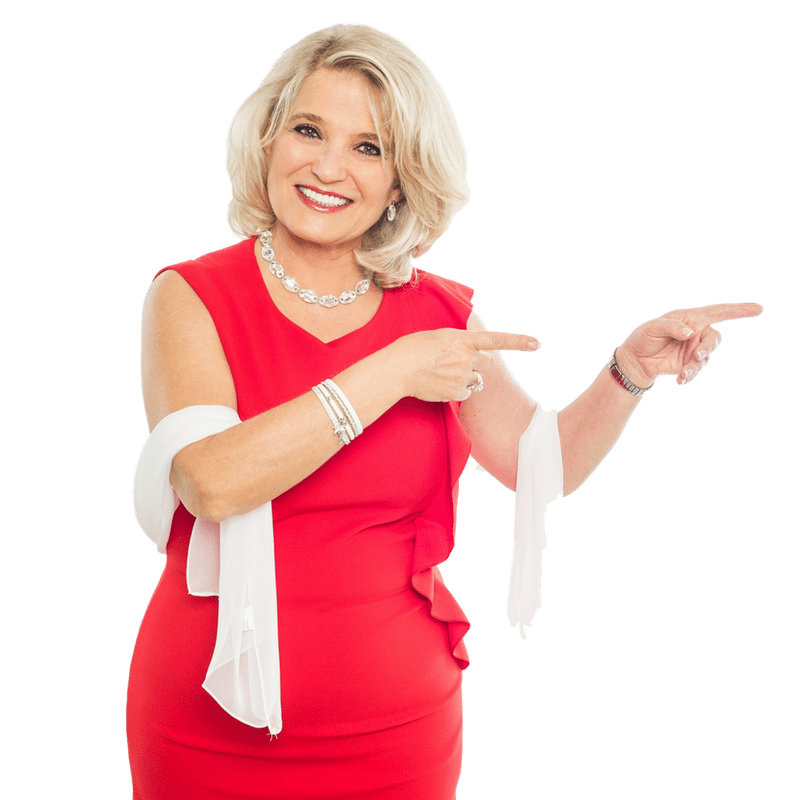 Dare to Change Life Coaching & Mentoring | Where Do You Want To Be In X Years, Financially? 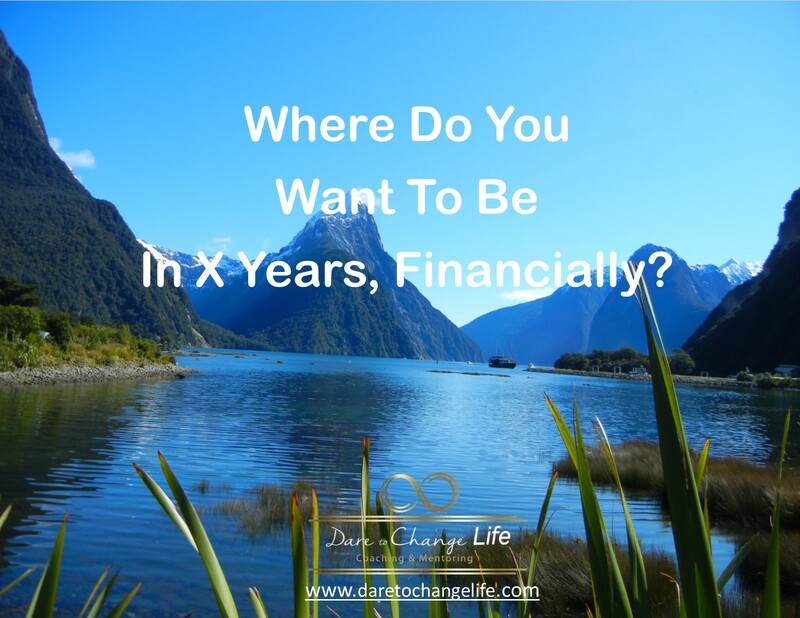 » Where Do You Want To Be In X Years, Financially? Where Do You Want To Be In X Years, Financially? Where are you now, financially? Where do you want to be in X year, financially? 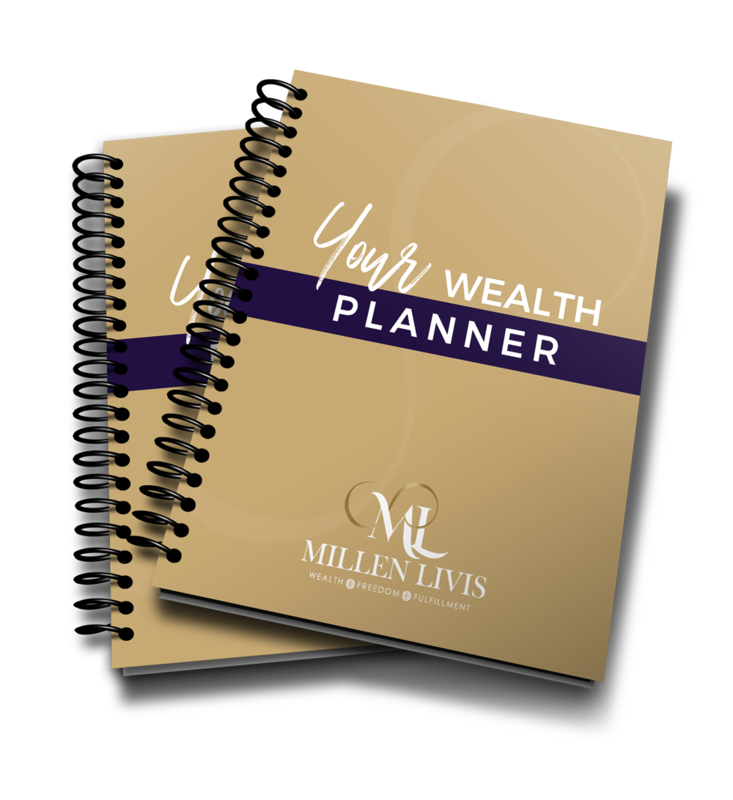 What would need to happen during these x years for you to get to your financial goal? 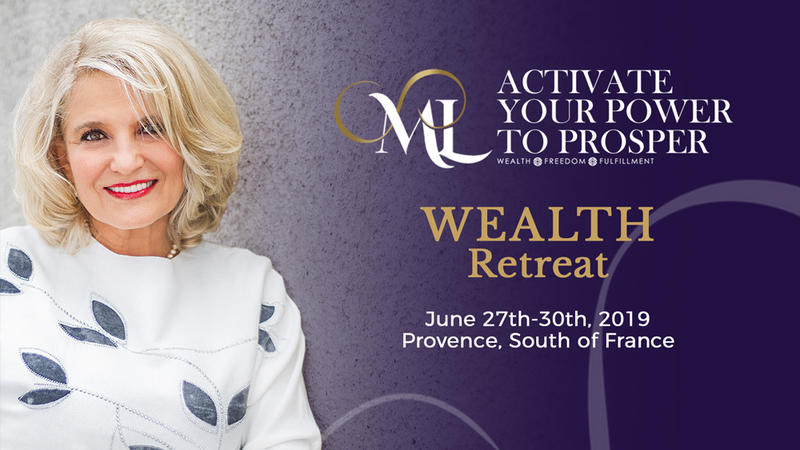 Last time, we covered the first question, “Where are you now, financially?” Today, let’s talk about where you want to be in X years… As you know, it really helps to know what you want and believe that it’s possible for you! First of all, I invite you to choose your short, medium and long term time-milestones. Let’s say, your short term milestone is 1 year. Where do you see yourself in 1 year? Where do you live? Do you rent or own your home? Are you paying of your mortgage, credit card debt, car loan or none of the above? What do you do? Do you see yourself working, studying or taking sabbatical? If you’re working, do you see yourself having a job or running your own business? It’s an important question to ask yourself…. First of all, not everybody wants to be self-employed… And even if you are a business owner right now, if your business does not yet support your lifestyle, you may want to look for a ‘bridge work’ – an intermediate work – to give yourself some time to get your business off the ground and allow it to gain a momentum without adding extra stress to your life. Do you see yourself commuting to work or working from home? Do you plan to buy a new car or new appliances for your home? Will you need to support your children (if they are not yet independent)? Parents? Do you live with a partner who contributes financially or you are a bread-winner? Write down the description of the imaginary picture of your life in 1 year…. Clarity of your desires will steer your financial and personal choices and actions. OK, let’s move on to the intermediate milestone – 5 years from now. Where do you see yourself 5 years from now? Visualize your life… Imagine yourself getting dressed in the morning, having breakfast, preparing for your day…. Do you run a business or have a job? Do you have a team that support you or you’re a solopreneur? Does your business support your lifestyle, financially? Do you feel financially secure? How many days per week and hours per day do you see yourself working? How often do you go on vacation? How much saving do you have in the bank? How big and diversified is your investment portfolio? What have you invested in – other businesses, stock market, real estate, gold and silver, something else? Visualize your life in 5 years (not from a place where you are now but from a place where you want to be in 5 years)…. Describe everything – your home, your work, your looks, what you do, who is with you – as clearly as you can and write down everything that you feel and see with your inner eye. Now let’s leap forward in time by 10 or 15 years. Where do you see yourself 15 years from now? Create a mental picture of your life, describe it in details. Where do you live? Who is there with you? Do you see yourself working or retired? If you work, what do you do? Do you have to work or you choose to work? Do you have at least 6 month of your living expenses in your emergency fund account? Do you have a pension and/or an investment portfolio that allows you to feel financially secure? How often do you go on vacation? Do you feel content, joyful, fulfilled and happy with where you are? Once you feel that you are ready, write down the picture of your life you imagine in 10-15 years. Do you like what you envision? Is there anything you would like to change? This is a great exercise to gauge whether you’re on track to the life you want to create for yourself. Remember, with every thought, decision, and action – small or big – you are creating your life. And if something is not working for you – dare to change it! You are allowed to change your mind and do what feels right to you ! It’s NEVER too late to course-correct the ship of your life! To your Health, Wealth and Happiness! Previous Post Where Are You Now, Financially? Next Post What Needs to Happen for You to Feel Financially Powerful?